Paper-cutting has been a traditional decorative craft since the Chinese invented paper in AD 105, with designs commonly displayed on windows and doors around the country. 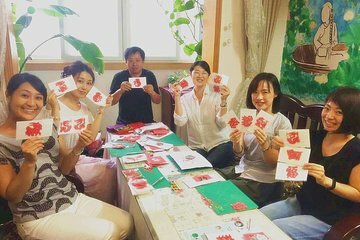 Learn the techniques, methods, and tricks that are used by professional paper cutters during this class in Shanghai. Plus, you’ll be able to create your own souvenir. Enjoy a 2.5 hour Chinese cultural experience in Shanghai. Bring home your artistic work!